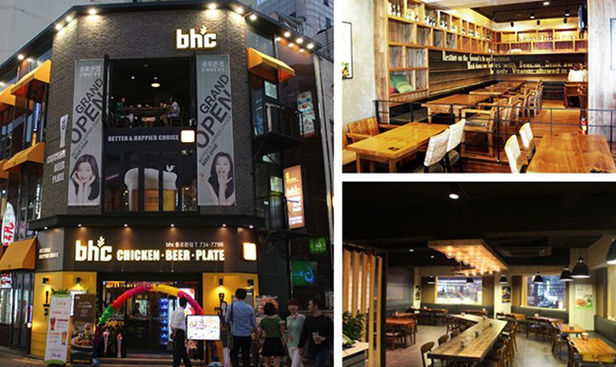 Since its establishment 13 years ago in 2004, BHC Group has been continuously growing with customers. Our slogan is "Communication with customers, speed, and efficiency." We have been focusing on improving the brand rather than participating in excessive competition. We acquired "Changgo 43", a high-end Korean beef brand in 2014; "Bullso", a specialized brand in beef in 2015; "Gram-Gram" and "Keunmam Halmae Sundaeguk", a Korean traditional rice soup, in 2016. 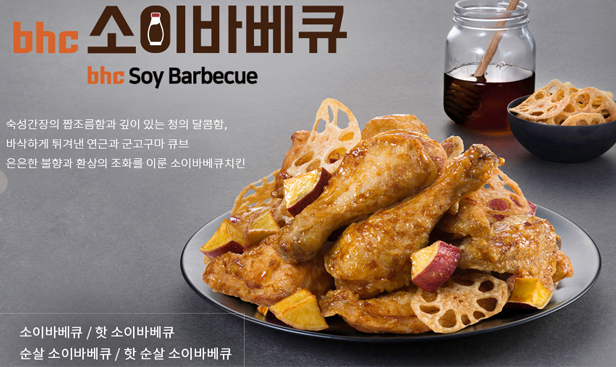 Now we have five brands including chicken, Korean BBQ, and Korean rice soup. 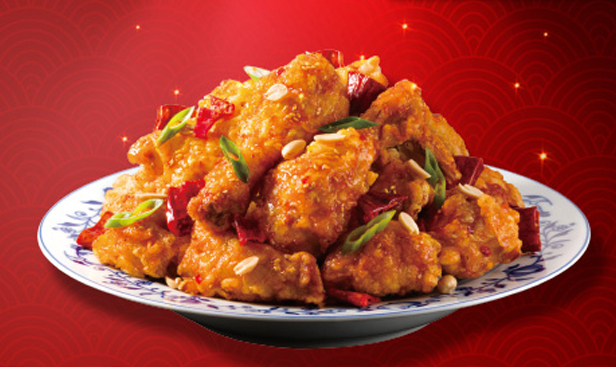 We are one of the brands that has recorded the highest growth in franchise with around 2,200 stores in Korea. 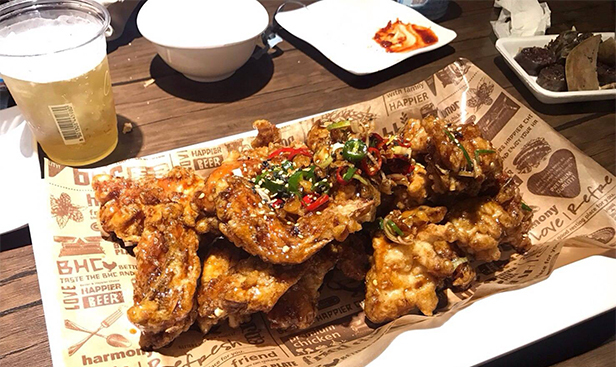 Overall, BHC Chicken is one of the best fried chicken joints in Korea especially when there are so many fried chicken chains in the country. 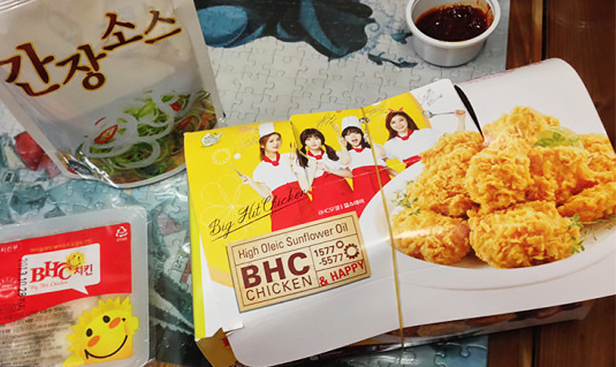 If you’re one who likes food that’s spicy but not too overly spicy or if you’re looking for something with a lot of flavors to choose from, then BHC Chicken is just for you. It’s definitely a must eat when in Korea.